St. George’s University recently welcomed a delegation of Canadian senators along with Dr. Salvatore Spadafora, vice dean of post-MD education at the University of Toronto, to meet with Canadian students to discuss their views on training abroad and their intention to return home upon completion of their studies. 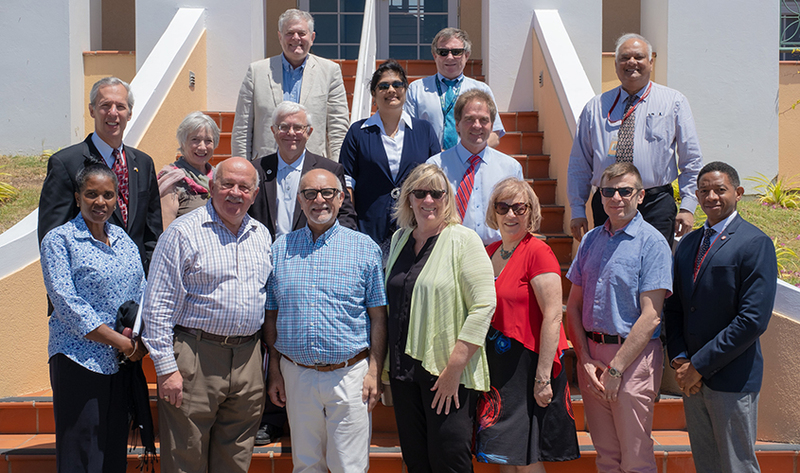 The Canadian guests spent four days visiting with top SGU administrators and faculty, touring the campus facilities as well as Grenada’s General Hospital and various health clinics, before attending a town hall meeting. With more than 100 Canadian students present, the senators spoke about the great need for doctors to return home after they’ve finished their training. They discussed different pathways for students to take and about the hurdles that young Canadians studying outside of their home country must clear. 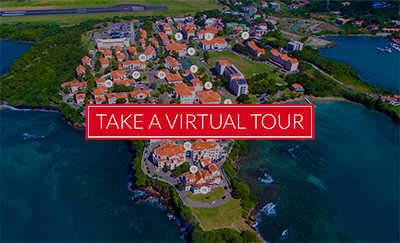 During the meeting, many of the senators took notes, and at the end of the visit expressed their willingness to help in any way possible to raise the profile of SGU and help remove some of the obstacles for Canadian students to return over the next few years.